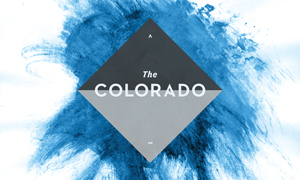 The Colorado has been hailed as one of the most profound documentaries in recent memory. This beautiful film explores the complex relationship between the Colorado River and the people who make use of it it. As sonically pleasing as it is visually arresting, The Colorado boasts a score written by some of the most acclaimed composers living today, including John Luther Adams, Glenn Kotche, William Brittelle, Shara Nova and Paola Prestini. 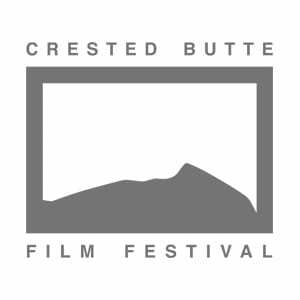 The Colorado is presented as part of a collaborative music centered film series with The Crested Butte Film Festival.